Please review the treatment and model information on this site. 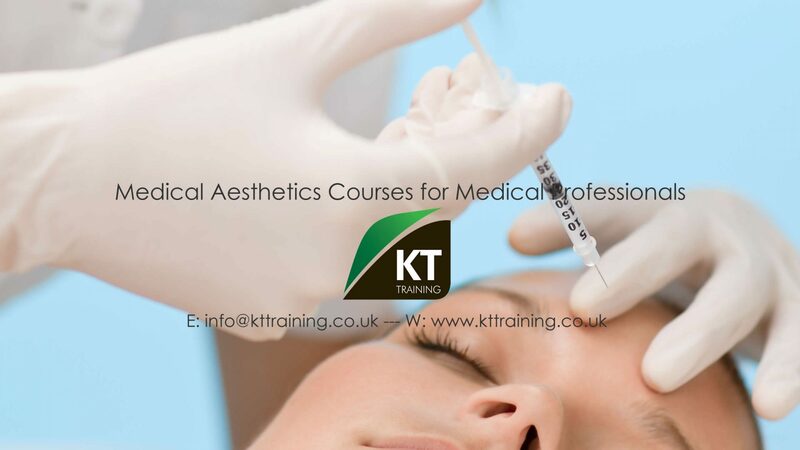 To register your interest in any procedures complete the form below. Include the treatments you require and the areas of the face you would like treated. You should also subscribe to the model status report and our social networks on facebook and twitter. You will then be notified immediately of up coming treatments and any last minute appointments we have.